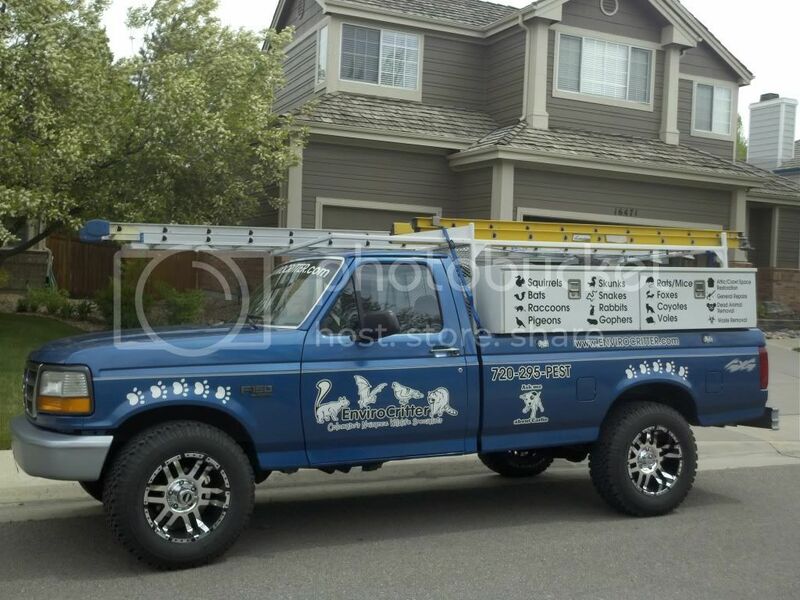 Read this before hiring a Skunk Removal Expert in the Denver metro area! It's that time of year again and Skunks are invading Decks, Porches, Patios and Crawlspaces looking for a place to have their young. This is a guide to hiring a professional for your skunk problem. The skunk is found pretty much everywhere, especially the city, where food is abundant. Skunks will raid trash cans and often dine on dog and cat food as well as the backyard bird feeder. 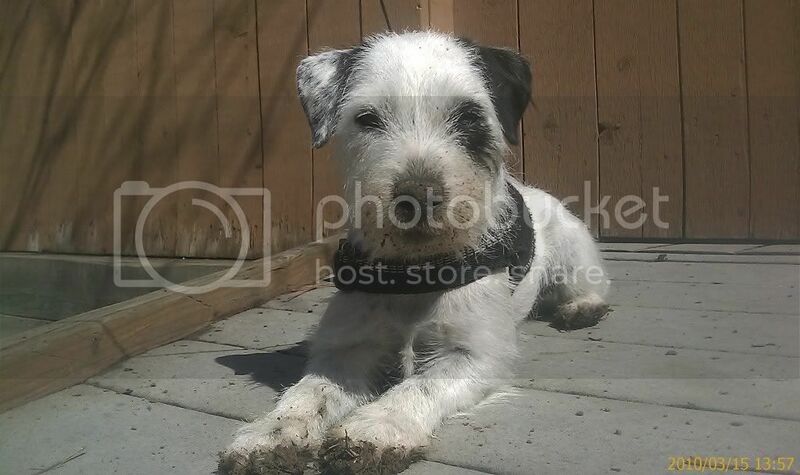 My name is Jake and I have been solving Skunk problems in the Denver metro area for the past 10 years. I am the current Vice President of the Colorado Wildlife Control Operators Association (CWCOA) . I have a working dog named Carlie who has become invaluably skilled at pulling dead skunks out from places a tech couldn't access. 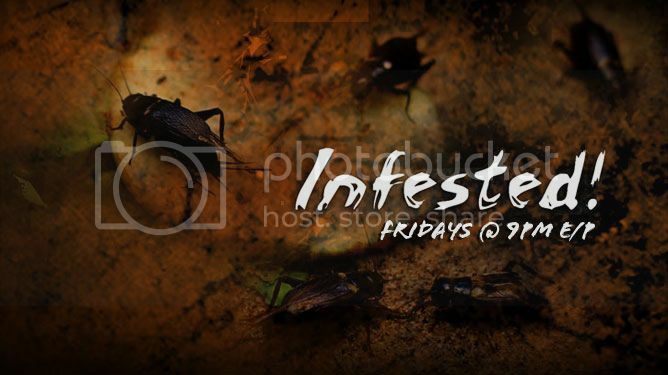 In Feb, 2013 we were featured experts on Animal Planets hit television show called "Infested". I would like to help the public with questions and common misconceptions in the Nuisance Wildlife industry surrounding Skunks. Here are some questions you should ask during the hiring process. 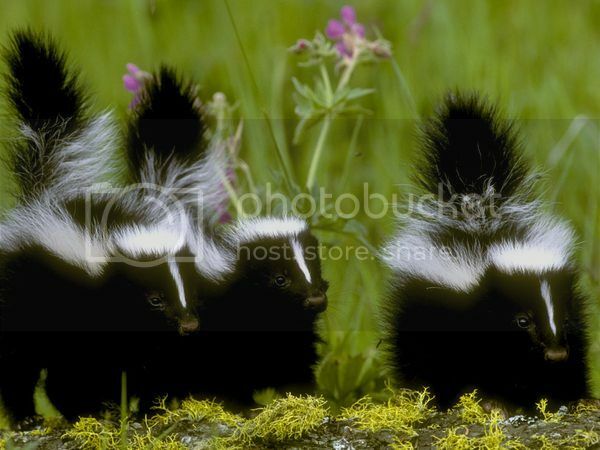 Adult skunks begin breeding in late February. They usually have one litter of up to ten babies, per year during May or early June. Why does hydrogen peroxide work? 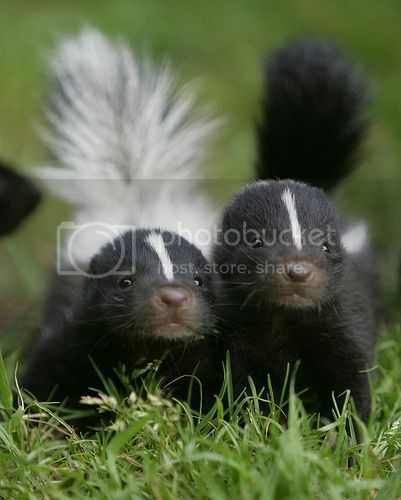 The oxygen molecules in the soapy solution neutralize the skunk scent by bonding to those terrible thiols. By altering that chemical makeup, this stink-fighting antidote makes the smell quickly disappear.